Come join SECAF for an informative discussion directly from Department of Homeland Security’s leaders on the Department’s overall goals, acquisition directions and strategic sourcing considerations. Learn how current mission priorities, speed to force, and congressional and presidential mandates, might be changing or not changing these considerations. 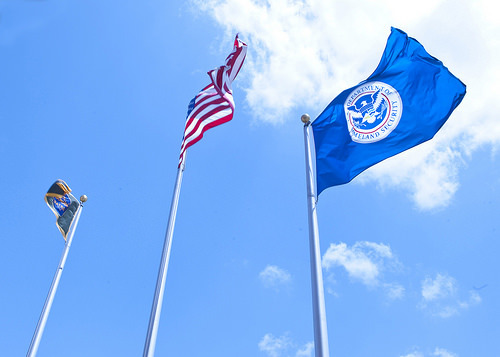 Listen to thought leaders Soraya Correa and Jaclyn Smyth provide their insight and intel obtained from within the DHS walls to our SECAF membership and supporters. What are Procurement Innovation Lab programs? What is Flexible Agile Support for the Homeland (FLASH) and how does provide support for future Procurement Innovation Lab programs? Don’t miss networking opportunities before and after the presentation. Our speakers will be available for a brief one-on-one immediately before and/or following the event! For more information, go to http://www.secaf.org/ev_calendar_day.asp?date=11%2F7%2F17&eventid=43.